One of the greatest Second Division title races we’ve seen in years came down to the final day as Boca got the valuable point needed against Magpies. Olympique secured a playoff spot on goal difference thanks to a 16-0 win on the penultimate game of their season and Hound Dogs finished bottom with only one point. Below read our season review with verdicts from Adam Roberts & Daniel Griffin. Adam Roberts’ verdict: Couldn’t have thought of a better way to end the season between Boca & Magpies; we must mention the amazing turn-out, it had the feeling of a Cup final. At times Boca looked a bit shaky defensively but made up for it, with pace, skill and deadly finishing from Alberto Valdivia who scored 17 of his sides 37 goals. Interesting to see how Boca fair in the Premier next season. Daniel Griffin’s verdict: Olympique had all the tools to build a strong title challenge but perhaps were not as convincing as they should have been at times. Got lucky that they played Cannons when they did, otherwise would have finished third. Big season for them next season, but signs are looking promising. Adam Roberts’ verdict: One of the biggest winners of Angels downfall in January, Magpies went from bottom three to finishing in third – one point behind winners Boca. Must of been hard for Dave Wilson and his side missing out on promotion for a second time in a row but I’m sure plans for next season are underway. Honestly, I didn’t feel the players brought in were of a “title winning” standard but if they want to start fighting at the top again then Wilson better start renewing the contracts of Tom Hull & Fernando Cuesta. 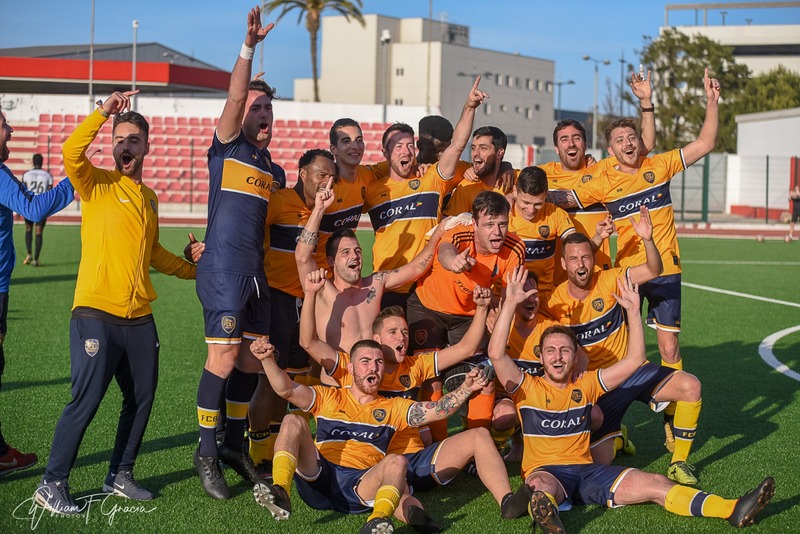 Daniel Griffin’s verdict: A valiant battle from Europa Point who for a fair part of season kept up with the title race. Ran out of steam at the end but ultimately an alright season for them. Will be interesting to see if any of their player make the “step” up as per the club’s philosophy. Adam Roberts’ verdict: What a turnaround they had, from bottom of the league and without a point – the transformation that happened at Leo was remarkable. In 2018, they were the most inform side in the Second Division and took off valuable points from Olympique & Leo. Leo will be hoping for more of the season next time and they’ll be hoping Orlando Joao & TJ Dos Santos stay on with the club. Daniel Griffin’s verdict: It was looking so promising for Cannons – an unlikely promotion charge was on the cards. Once their season had no chance of ending in glory, the team fell to pieces and they played an unwanted part in the playoff race. A big summer awaits them as they look to rebuild and find players committed to complete a whole season. Adam Roberts’ verdict: College struggled for the majority of the season, only winning two games all season – both were against Hound Dogs. Things got worse at the club when they lost top goalscorer Dani Figueroa to Leo. 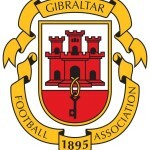 Next season could be their final one in Gibraltar, if the both leagues join into one in two years. Daniel Griffin’s verdict: A hard season for Hound Dogs as the gap in quality told, although they were minutes away from helping decide the playoff race in their 1-0 loss to Olympique. Overall though there wasn’t much to shout about for the side. Like College, if the GFA push forward with their one league strategy, we fear that Hound Dogs may not be kept around by those making the big decisions. This entry was posted in Cannons FC, College 1975 FC, Europa Point FC, FC Boca Juniors, FC Bruno Magpies, FC Hound Dogs, FC Olympique 13, Football, Leo FC, Men, Second Division. Bookmark the permalink.